This marks the Danish organization’s seventh international tournament victory this year, and the fourth time they have defeated Liquid in a grand finals. 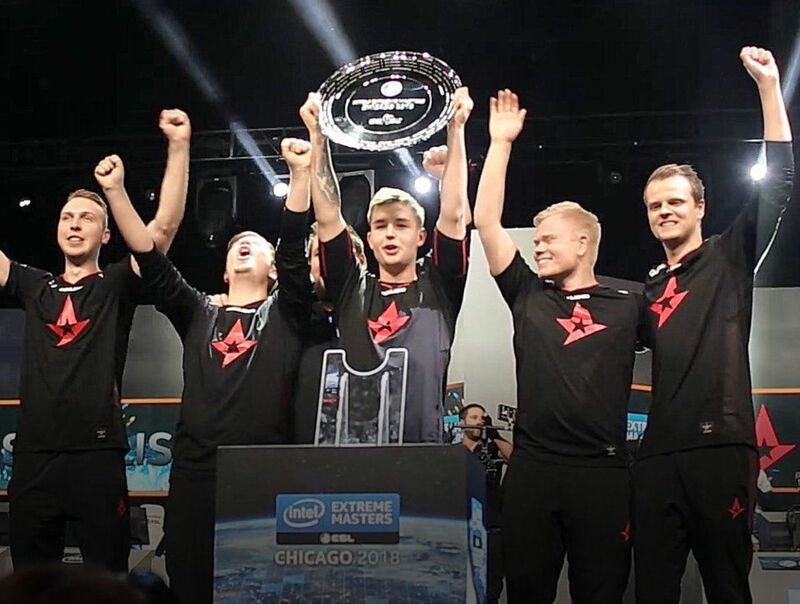 It also means that Astralis is now only one championship away from this season’s Intel Grand Slam. 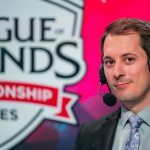 In order to receive the million dollar award, they will need to win one more premier event organized by ESL or DreamHack Masters. They will have a chance to do just that at the ESL Pro League Season 8 Finals, which happen to be taking place in their home country of Denmark from Dec. 4-9. 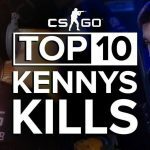 Fabien “kioShiMa” Fiey has joined Cloud9’s ESEA roster, meaning that he will likely be finishing up the year with the North American team. The French player was added to the roster before the ESL Pro League registration deadline and could feature in Cloud9’s remaining matches against Ghost Gaming and NRG Esports.